Our KONO Smart thermostat was made with you in mind. With KONO Smart, we’ve made it personal. Your comfort is our focus and expertise, but we also put an emphasis on design and personalization. KONO Smart comes with our gorgeous black stainless cover, but it’s about you and we want you to love KONO, so how KONO looks in your home is up to you. Blend in or stand out, it’s up to you with changeable Décor-snap covers – select from our designer colors or make your own mark with our paintable finish. And it’s more than a pretty face, there are numerous smart features to love about KONO too. 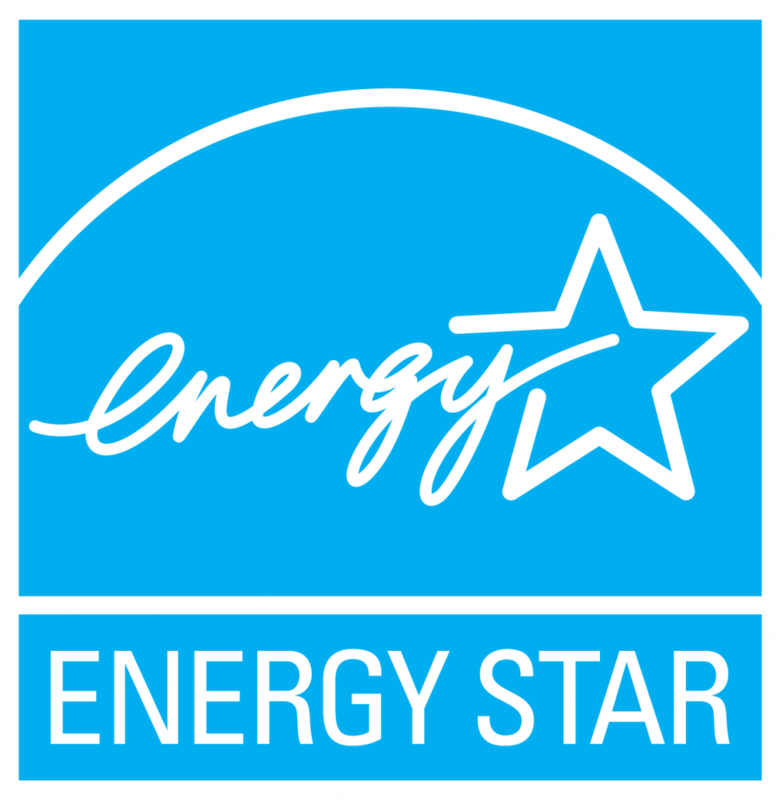 The Home and Away Aware feature automatically adjusts your comfort and savings. And to make life even easier, KONO Smart connects effortlessly with major smart products like Amazon Alexa, Apple Home Kit, and the Google Assistant . Blend in or stand out, it’s up to you with changeable Décor-snap covers – select from our designer colors or make your own mark with our paintable finish. And it’s more than a pretty face, there are numerous smart features to love about KONO too. The Home and Away Aware feature automatically adjusts your comfort and savings. 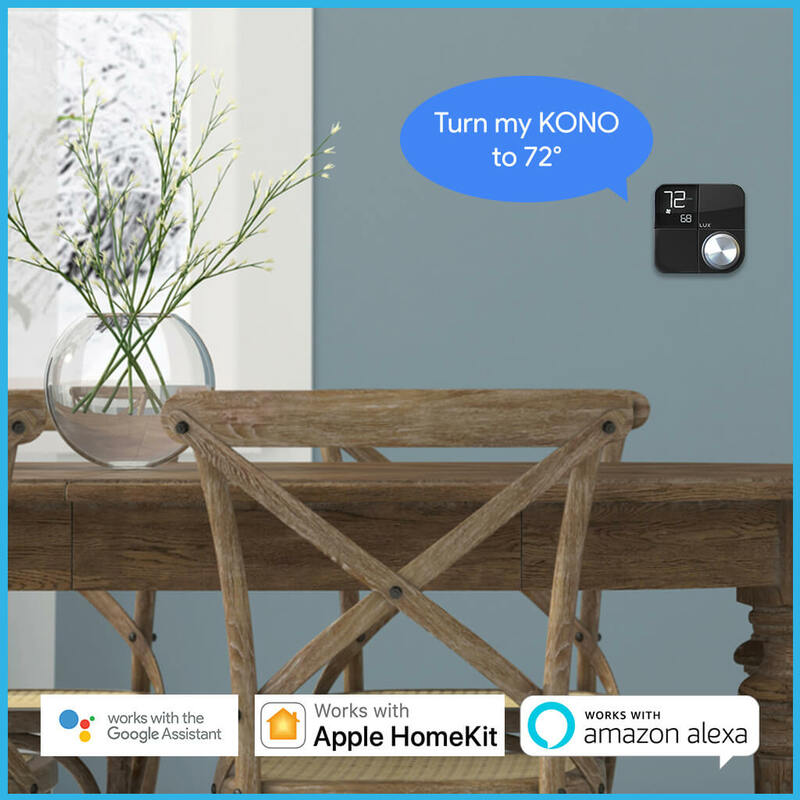 And to make life even easier, KONO Smart connects effortlessly with major smart products like Amazon Alexa, Apple Home Kit, and the Google Assistant. Need help installing your KONO? Shop the store now to experience the new KONO for yourself.